Non-smokers who live where smoking is banned in public places may have lower blood pressure than non-smokers who aren’t protected by these types of laws, a U.S. study suggests. Living in places with smoking bans was associated with lower systolic blood pressure - the “top number” that represents the pressure blood exerts against artery walls when the heart beats. Smoking bans didn’t appear to influence diastolic blood pressure - the “bottom number” that represents pressure exerted when the heart is at rest - or the overall risk of developing high blood pressure. 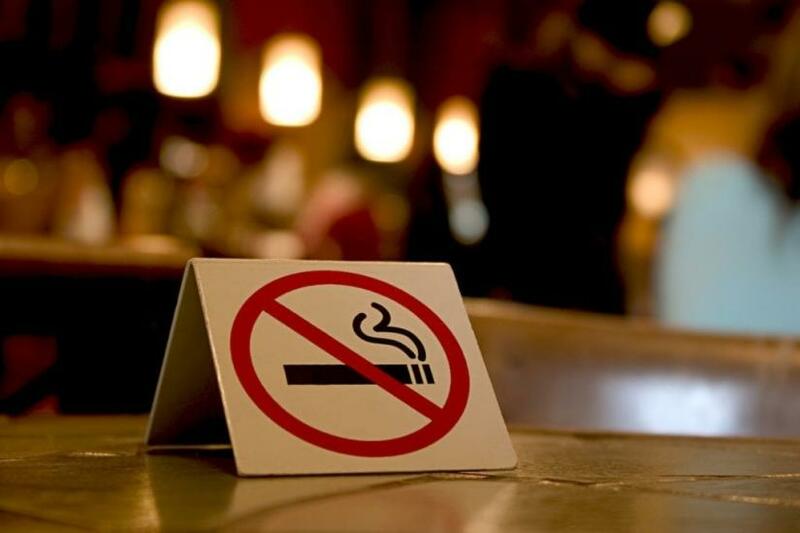 By year 25, participants in smoke-free areas had systolic blood pressure values on average 1.14 mmHg to 1.52 mmHg lower than those in areas without smoke-free environments, depending on the which locations - workplaces, bars, or restaurants - were covered by the laws.